That is our list on top 5 best jio 4g mobiles which are available in the market right now, we haven’t added jio lyf easy which is their 1000 rs jio smartphone. That mobile will be launched very soon, then we will update this list. Jio released many mobiles in the name of LYF but there are two models which got a huge success they are LYF Wind & LYF Water. In this list we have taken the jio 4g mobiles from those two models. 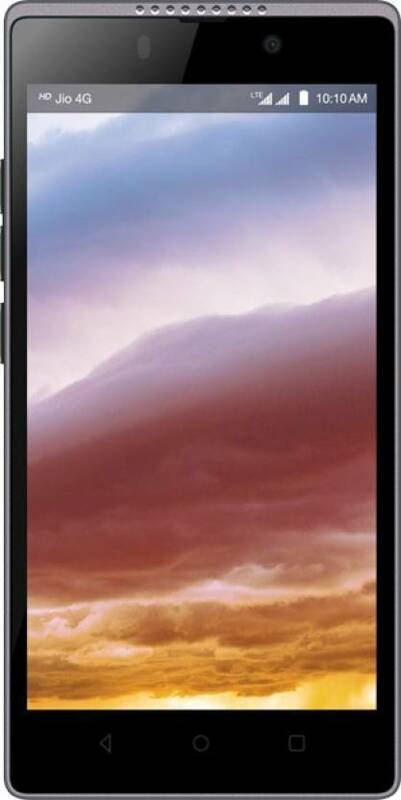 Another mobile from the same LYF wind model, this is an upgraded version to the name but not to the features. 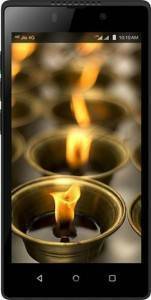 Where LYF wind 3 holds 2900 mAh battery but LYF Wind 7 only got 2260 mAh batery. The screen size has been reduced and they used the different processor. 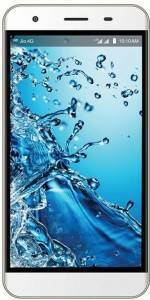 This mobile is priced at 5950 this is the starting range of 2GB RAM mobiles from top brands like Redmi and Lenovo. 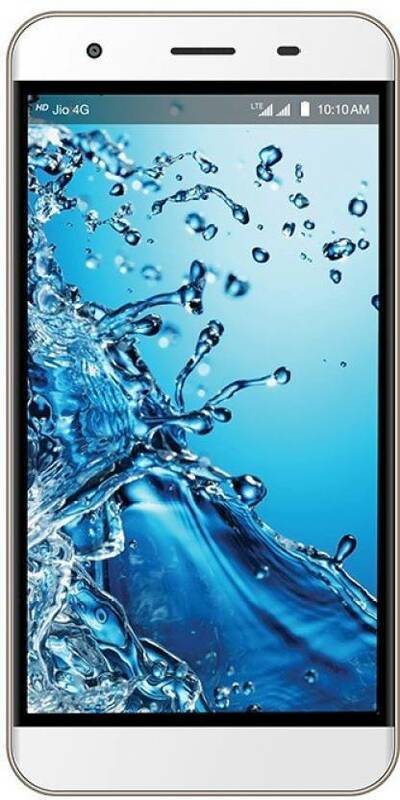 One more LYF Water mobile this comes with almost same specifications as the previous one, but the processor is different. 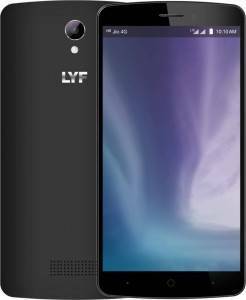 It is powered by Qualcomm Snapdragon 615 MSM8939, every lyf mobile comes with the Android Lollipop 5.1.1 version which is too old. 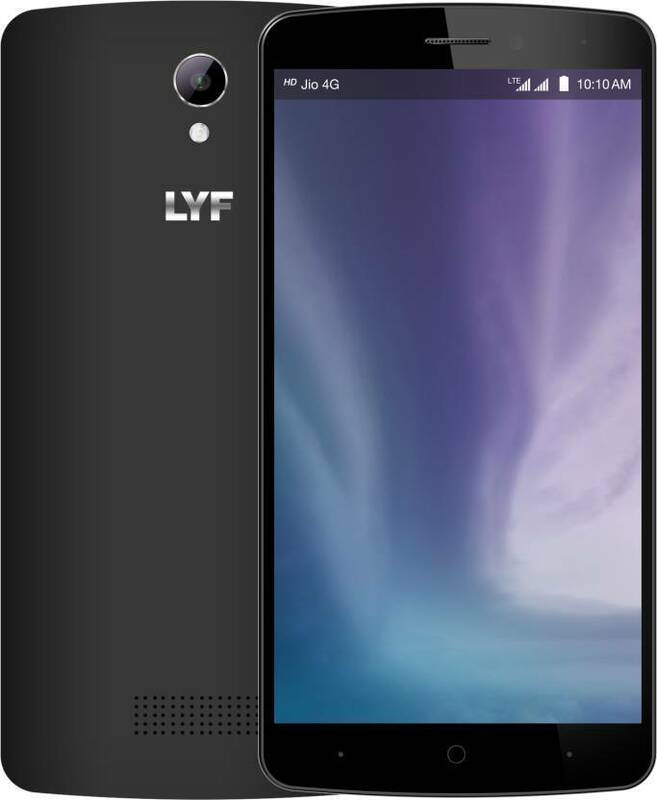 There are no further updates so if you are a tech lover we suggest not to go with LYF Water mobile, if you want you can choose some mid range LYF mobiles. Comments Best in the market! This is the midrange product from JIo 4G mobiles price, it comes with 3GB of RAM and it is priced little over 10000. 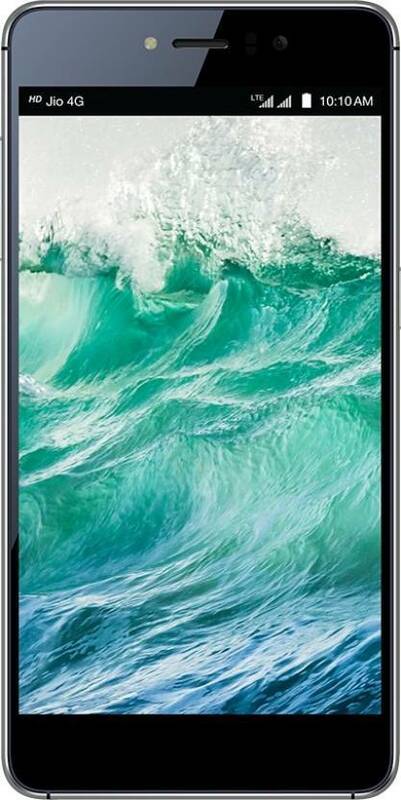 This mobiles powered by Qualcomm Snapdragon 652 MSM8976 with 16MP front facing camera, the specs of this mobile is far better than redmi note 3. But the price is little high, where you can get the redmi 3s prime at the cost of 9k. My blog site is in the exact same niche as yours and my users would definitely benefit from a lot of the information you present here.